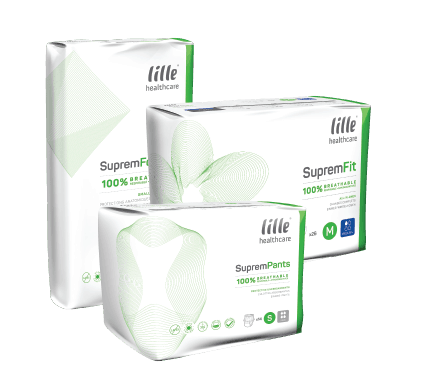 Lille offers a comprehensive range of disposable products suitable to manage all types and levels of incontinence. Our technologically advanced products are 100% breathable and hypoallergenic, ensuring optimum comfort, security and discretion. 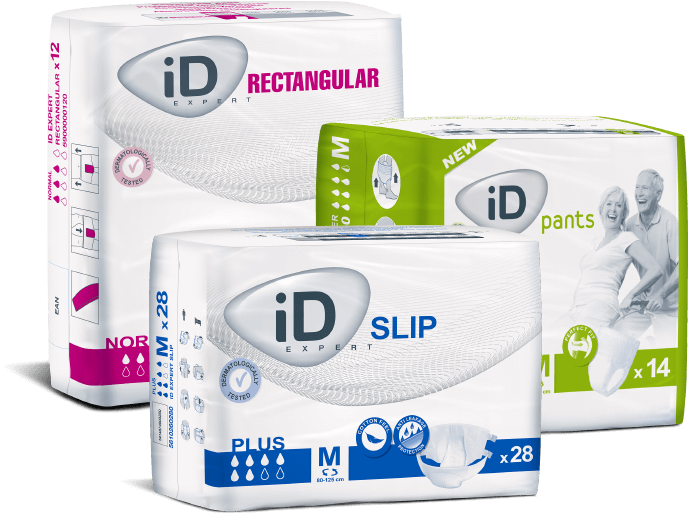 KylieTM, Australia’s trusted absorbent washable bedding product range, has been helping Australians manage incontinence with confidence and comfort for many years. 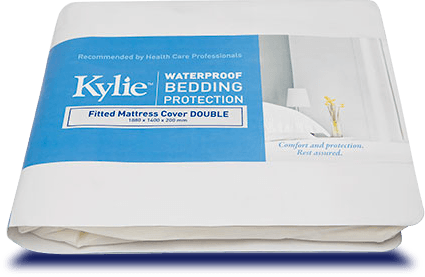 A lot of care and attention goes into ensuring the KylieTM washable bedding protection range continues to live up to its well-earned reputation among healthcare professionals.